Talaash is a 2012 Bollywood Movie, Directed by Reema Kagti. The Film Stars Aamir Khan, Kareena Kapoor and Rani Mukerji in Lead Roles. Check out Photos of Kareena Kapoor at On the Sets of Movie Talaash. 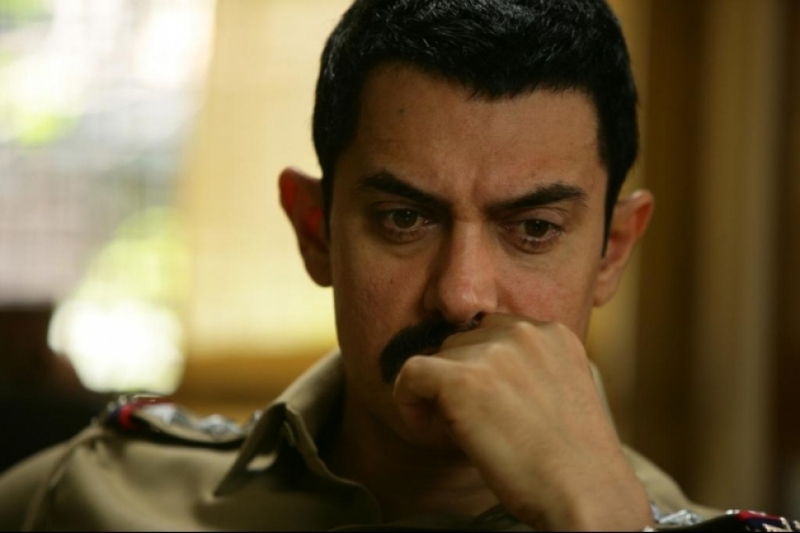 Check out New Stills From Aamir Khan's Bollywood Thriller Movie Talaash.